American Jewish families increasingly include people who are not Jewish, challenging longstanding boundaries between gentiles and Jews. 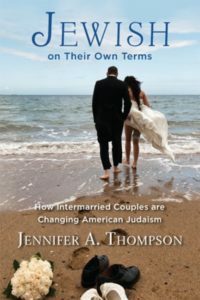 As intercultural families work out how to live amid contrasting sets of identities and practices, they demonstrate how Jews more generally may resolve key questions about what it means to be Jewish in a free and open society. 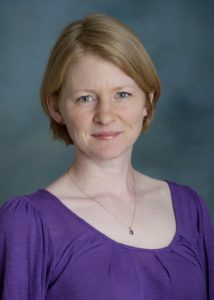 Jennifer Thompson, Maurice Amado Assistant Professor of Applied Jewish Ethics and Civic Engagement at Cal State Northridge, will discuss the social scientific research she has conducted on this topic since 2004. These free talks are part of the monthly Politics & Culture series presented by the Sholem Community and SoCal Arbeter Ring/Workmen’s Circle. 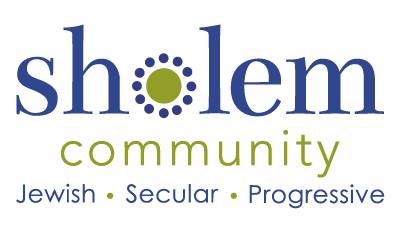 Sholem offers secular Jewish programs for progressive Jews and intercultural families, including a non-religious Sunday School.